Royal DSM, a global science-based company active in health, nutrition, and materials, has published a new report in its Global Insights Series which indicates the consumer demand for craft beer is not likely to slow down anytime soon. 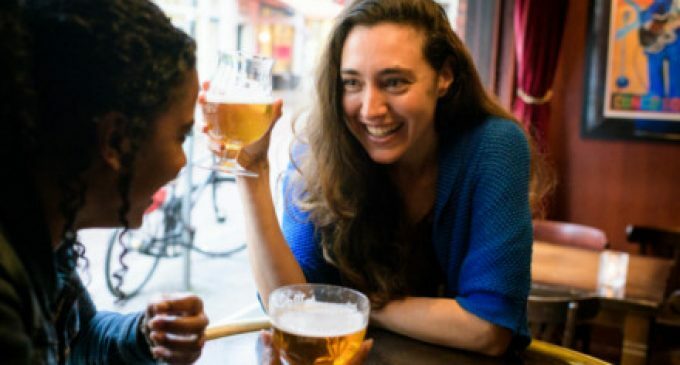 The report, which surveyed 3,300 consumers in seven countries in the Europe and US, shows that 4 in 5 craft beer drinkers don’t believe craft beer is a passing fad. Some 80% said they would continue trying new brands of beer. The market for craft beer has grown enormously in recent years, most notably in the US where consumption of craft beer has increased by 500% and quadrupled its market share in the past decade. Meanwhile, in Europe, craft beer consumption is set to soar, with a projected 11% CAGR in the next few years, and the market is picking up in Central and South America as well. DSM’s new report looks at what’s driving this trend for consumers, and how brewers can think about the future of craft beer. Results of DSM’s survey shows that taste remains a key driver in the choice to buy a craft beer, with 75% of respondents citing taste above everything else—including price—when they make their purchase decision. Around two-thirds of consumers say they are attracted to craft beer because it is a premium, high-quality product. The same number say they feel drinking craft beer is ‘more special’ than drinking regular beer. Quality, therefore, is becoming the byword of the brewing industry today.